Clients | Design Mischief by The Pacrascal. 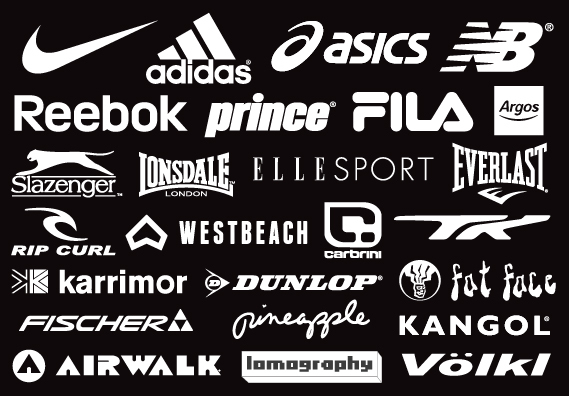 Our international portfolio of brands is testament to the focus and dedication we devote to each project. We interpret and respond to each design brief to give bespoke solutions that champion the brand. Weʼre proud of our client base, for keeping us on the pulse and a roof over our heads! Projects of any size are welcome, we specialise in corporate accounts, but relish getting our teeth into small inde projects.